USHPA provides both Association benefits and has also partnered with some companies to provide additional member benefits. Some of these Partner member benefits include a commission back to USHPA, which helps your organization! For our Association benefits, refer to Membership levels, benefits, and pricing. All of the following benefits are subject to our Partner member benefit policy. Reduced annual Medjet rates are $205 (Individual $40 savings) and $325 (Family $60 savings) under age 75. Enroll prior to travel. USHPA is required to have at least 12 participants per year to retain savings, and to receive an automatic 20% commission on new and 10% on renewing MedjetAssist members. Help yourself while helping support the programs at USHPA! 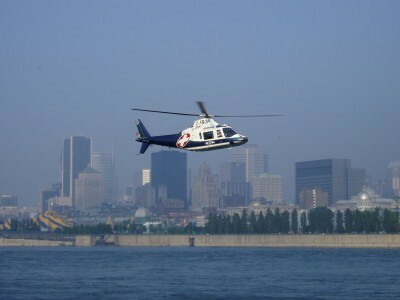 Members receive 10% off the retail value of the membership every year on MEDEVAC+. USHPA receives a 2% commission on all memberships sold with the USHPA discount. Help yourself while helping support the programs at USHPA! NOTE: GEOS NO LONGER COVERS ACCIDENTS THAT OCCUR WHILE HANG GLIDING OR PARAGLIDING! Save 30% to 60% off on dozens of outdoor brands. Current USHPA members receive a special discount rate of $30 on their first year EAA membership. For more information refer to EAA Membership. Current USHPA members receive a 15% discount on USPPA membership. Save 15% off on all products added to your cart on Columbia’s site. Save 20% nationwide or receive a special rate at specific Inns. Both National and Alamo car rental companies offer special rates to USHPA members. 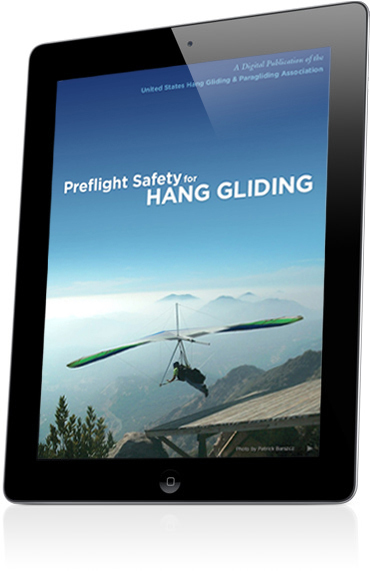 The United States Hang Gliding and Paragliding Association (USHPA) has released mobile preflight safety iPad apps for both hang gliding and paragliding. They are available worldwide through Apple's iTunes store. Learn more about the terms of member benefits and offers by reviewing our Partner member benefit policy.